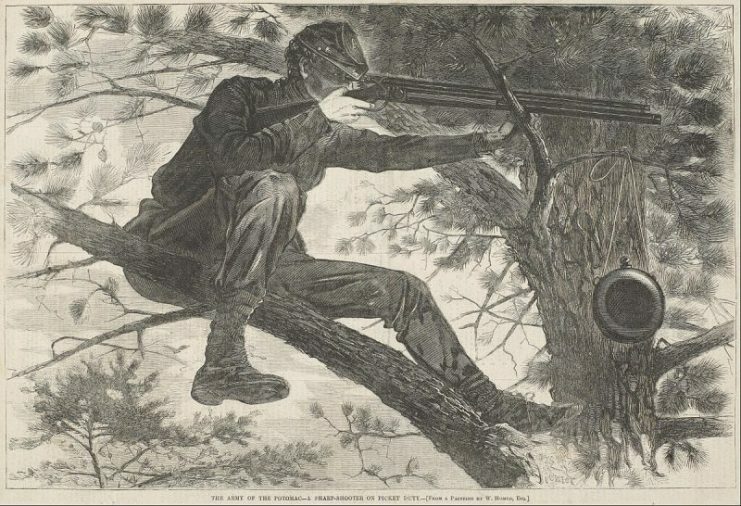 A sharpshooter during the American Civil War. Quita V. Shier is a graduate of Illinois Wesleyan University and a resident of Michigan, who has a lifelong interest in American Indian cultures and lifeways. She taught a course about Michigan Indian history and culture at Delta College, University Center, and is a frequent guest speaker. 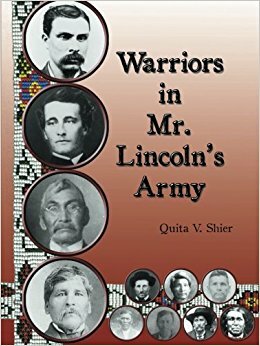 She is experienced in archival and family genealogical research, and is a member of the National Society Daughters of the Union 1861-1865. 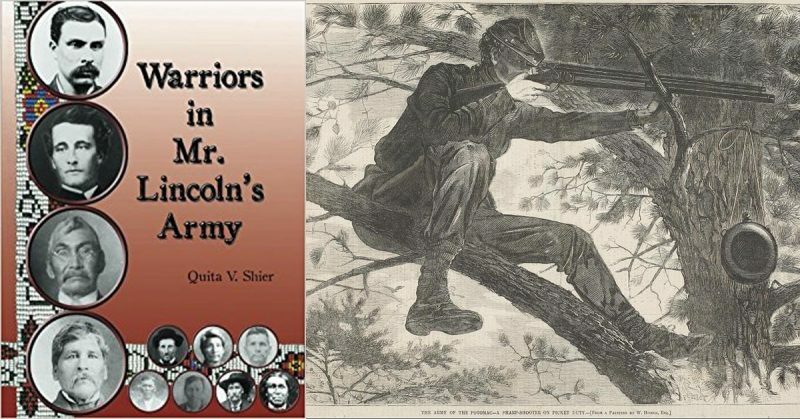 Some of the pictures and stories in her book were supplied by the descendants of the Company K men.